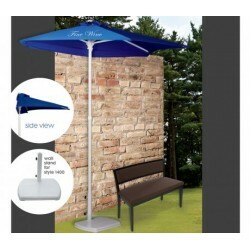 7 Ft Promotional Logo New Steel Market Umbrella with Valances are presented in color options such as Navy, Red, Black, and Royal. Easy opening system, spring-loaded locking system and 7' arc with two-piece pole are major highlights of these custom market umbrellas. 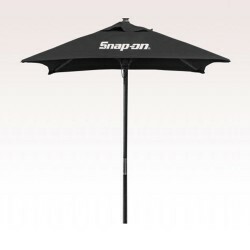 The 12.75" x 19" imprint area marks your brand logo in the minds of people with ease whereas the 8oz UV treated Polyester canopy and heavy-duty steel frame improves the user experience. 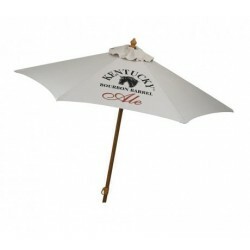 Order these custom umbrellas today to get free online proofs and free custom design services. 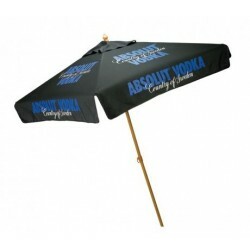 Request a quote to know what you can save on ordering 7 Ft Promotional Logo New Steel Market Umbrella with Valances.